It’s a long walk to the statue. Carry water bottles. 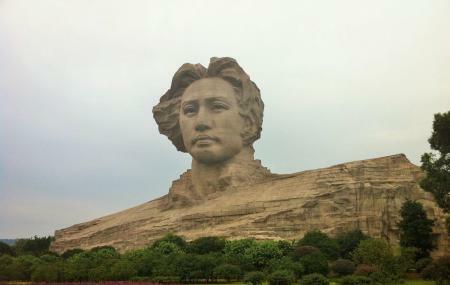 There is no English translation of the Poem on the Mao sculpture. Read up on it before you visit it. How popular is Orange Island Park? People normally club together Changsha Nanjiao Park and Yuelu Academy while planning their visit to Orange Island Park. People also prefer to start their day with Orange Island Park.